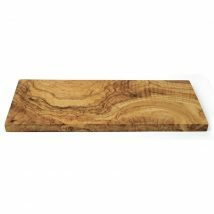 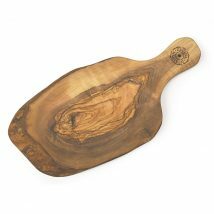 Oak Squared Barrel Head Serving Tray - Martelli Foods Inc. 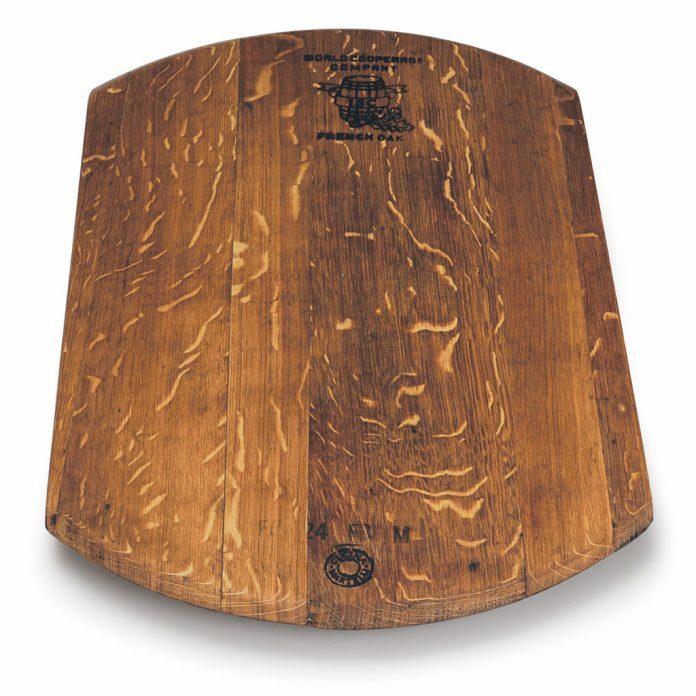 The Cucina Martelli oak collection is made from reclaimed barrels originally used by wineries throughout Canada and the United States of America. The oak wood used to make the barrels is from American and European countries such as France, Hungary, Slovenia.